Liposomes are used as biocompatible carriers of drugs, peptides, proteins, plasmic DNA, antisense oligonucleotides or ribozymes, for pharmaceutical, cosmetic, and biochemical purposes. The enormous versatility in particle size and in the physical parameters of the lipids affords an attractive potential for constructing tailor-made vehicles for a wide range of applications. Some of the recent literature will be reviewed here and presented from a biophysical point of view, thus providing a background for the more specialized articles in this special issue on liposome technology. Different properties (size, colloidal behavior, phase transitions, and polymorphism) of diverse lipid formulations (liposomes, lipoplexes, cubic phases, emulsions, and solid lipid nanoparticles) for distinct applications (parenteral, transdermal, pulmonary, and oral administration) will be rationalized in terms of common structural, thermodynamic and kinetic parameters of the lipids. 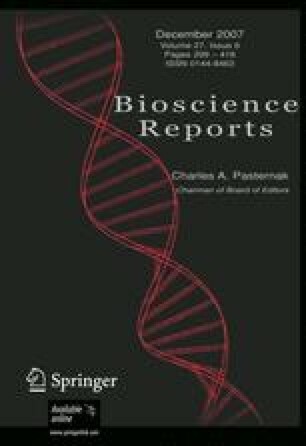 This general biophysical basis helps to understand pharmaceutically relevant aspects such as liposome stability during storage and towards serum, the biodistribution and specific targeting of cargo, and how to trigger drug release and membrane fusion. Methods for the preparation and characterization of liposomal formulations in vitro will be outlined, too.